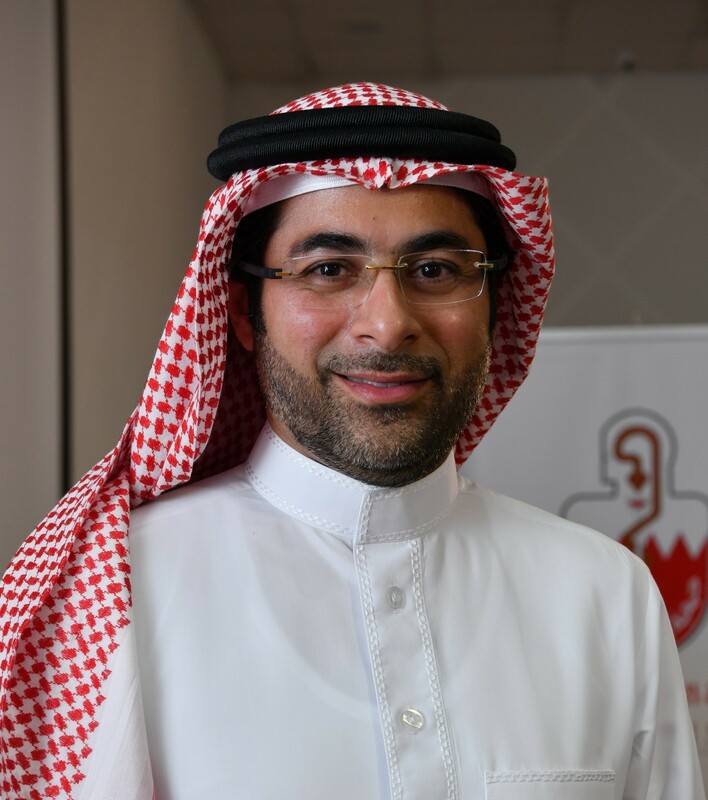 Bahrain Medical Society announced that doctors aiming to join specialized associations should submit their requests for activation starting 22nd July 2018. BMS will be accepting these requests at its headquarters –Juffair, during official working hours, Sunday to Thursday, from 7am to 5pm or through email: [email protected] through the same working hours. The letters are to be addressed to the General Secretary, Dr. Nazar Bukamal, and the name of the desired association should be clearly mentioned in the letter. Dr. Bukamal explained that as per the bylaws, one of the conditions for activating these associations is to have 12 “active physicians” signing the request for the Board of Directors to officially accept the request. Then a date will be announced for each association general assembly to be held at BMS. He added that the associations shall be managed by an administrative committee elected by the general assembly of the association who will be elected on that same day consisting of 5 board members. Dr Bukamal concluded his statement by saying that the objectives of establishing associations in the BMS are to encourage scientific and medical researches, organizing medical seminars, workshops and conferences in their fields and contributing with the Board of Directors of the Society in strengthen ties between members and contribute to closer ties with similar societies and associations in the region and internationally through scientific conferences and meetings.